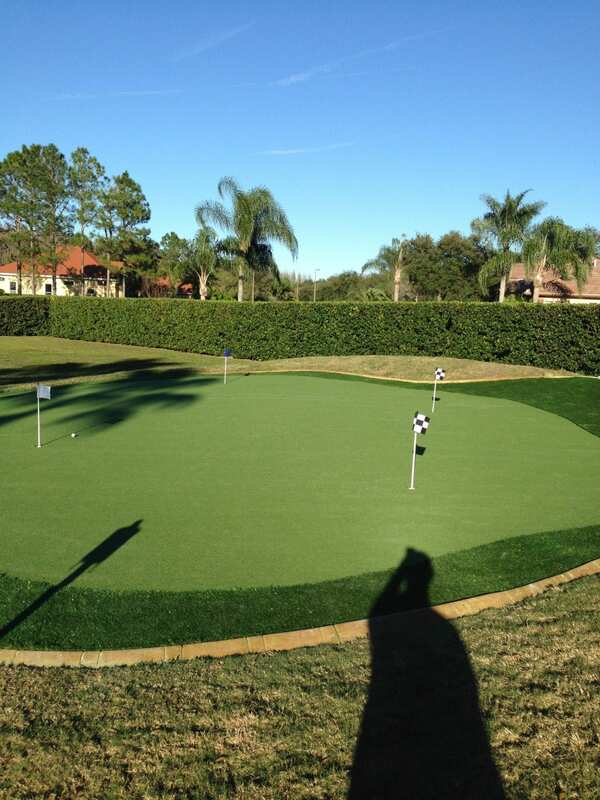 Artificial turfs have become increasingly popular because of the benefits they offer homeowners. There are several reasons people make the choice to install them. They require minimal to no maintenance, and use virtually no water. Another major reason why many homeowners are opting for artificial turf is because it eliminates most of the most common rodents and pests. 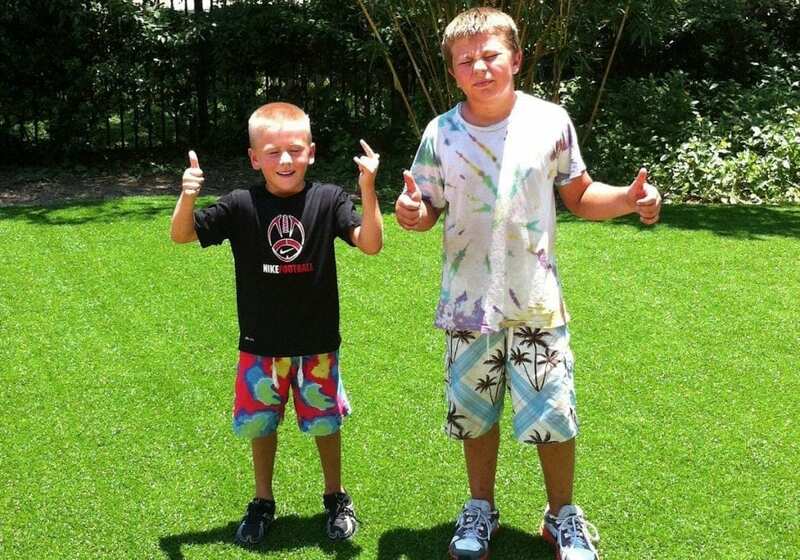 Artificial turf grass offers an ideal way to eliminate unwanted animals without the need to trap and kill them. Natural plants and grass attract animals that consume them. Animals, in turn, end up destroying a persons’ lawn with their eating habits. The good thing is that rodents and pests cannot eat artificial turf lawn, which means that they will leave once it is installed and look for food somewhere else. Moles, groundhogs, and many other rodents tend not to hang out for a long time once natural grass lawn is turned to artificial turf lawn. An artificial turf prevents animals such as groundhogs from burrowing and creating tunnels under a persons’ yard. 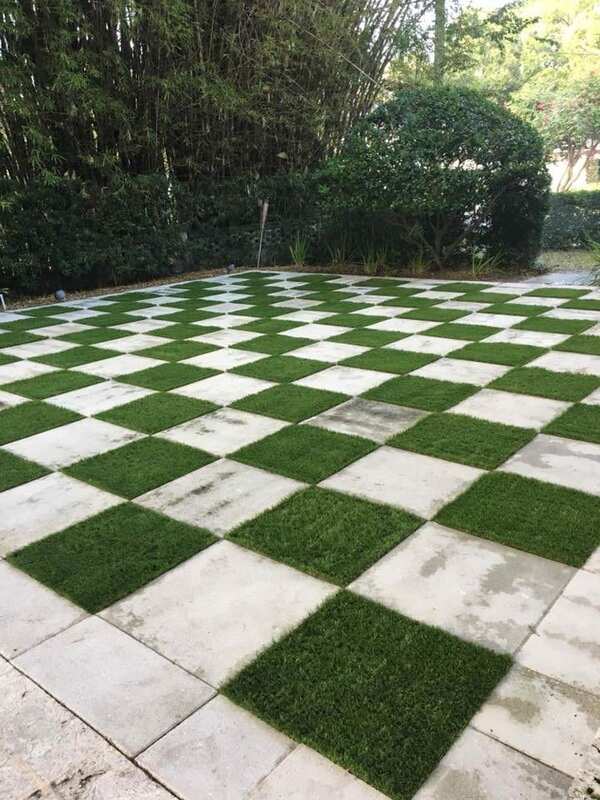 The durability of artificial turf grass, together with the rubber and pebbles underneath prevent these destructive creatures from digging. Rodents and pests do not thrive in an environment with artificial turf lawn because they need to burrow close to the surface of grass in order to survive. If they are not able to burrow they will starve, which forces them to move to other places that are conducive once the artificial turf is installed. Eliminating rodents and pests is important to the overall health of a family. Eliminating the creatures has health benefits since they carry diseases. Artificial turfs, in this case, reduce the chances of families contracting diseases because of the animals. To enjoy a yard free of all pests and rodents. Aside from eliminating the animals, it also reduces the amount of money spent on keeping them out. Poisons and traps are expensive and thanks to the artificial turf, the cost of purchasing the items will no longer be incurred because it offers viable solutions that eliminate rodents and pests. Eliminates the cost of pesticides because they are not required, and prevents health risks associated with the chemicals. As a result, families will be safe without the chemicals and due to less contact with the animals that carry a host of diseases. Gets rid of the food sources for rodents and pests, which forces the animals to move elsewhere, hence preventing problems associated with having them in the area. 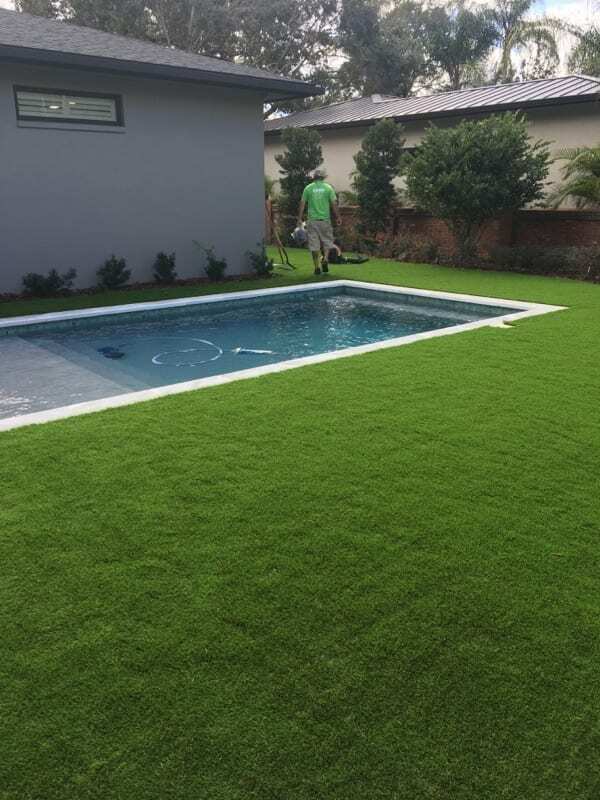 Installing an artificial turf offers many benefits that homeowners will be sure to enjoy for years to come. 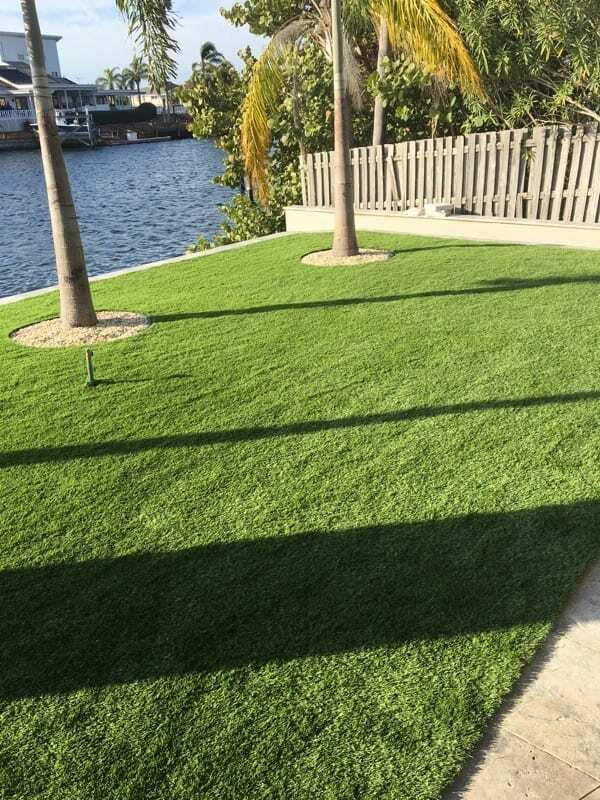 Anyone home or business that is plagued with rodents and pests in their lawn should definitely install artificial turf grass because it offers a smart solution to the problem.